Popular Tamil director R.C Sakthi, who launched Kamal Haasan in a lead role, breathed his last on Monday at a private hospital here in Chennai. He was 75. "Director Sakthi passed away at SRM hospital due to old age-related ailments," a source close to the director's family told. Sakthi started his career as a theater artist. He floated a theater troupe with his friends and went on to act in a few plays before moving to cinema. He started his career as an assistant to theater artist Subbhu Arumugam, and worked with him on several plays. At the behest of dance master Thangappan, he joined the 1970 Tamil film "Annai Velankani" as an assistant director. Two years later, he launched actor-filmmaker Kamal Haasan as a hero in his Tamil directorial debut "Unarchigal", a controversial film about sexually transmitted diseases. He went on to direct some critically-acclaimed films such as "Manidharil Ithanai Nirangala", "Dharma Yuddham" and "Amma Pillai". His last directorial was 1993 Tamil film "Pathini Penna", which fetched him two state awards for best film and best dialogue writer. In over a decade-long career, he had directed 17 films. Sakthi is survived by two daughters and a son. 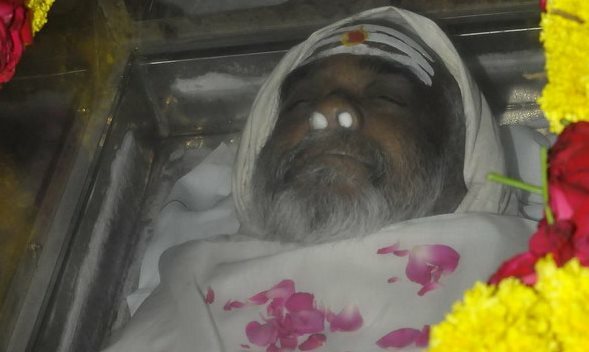 His last rites will be performed in Chennai on Tuesday.